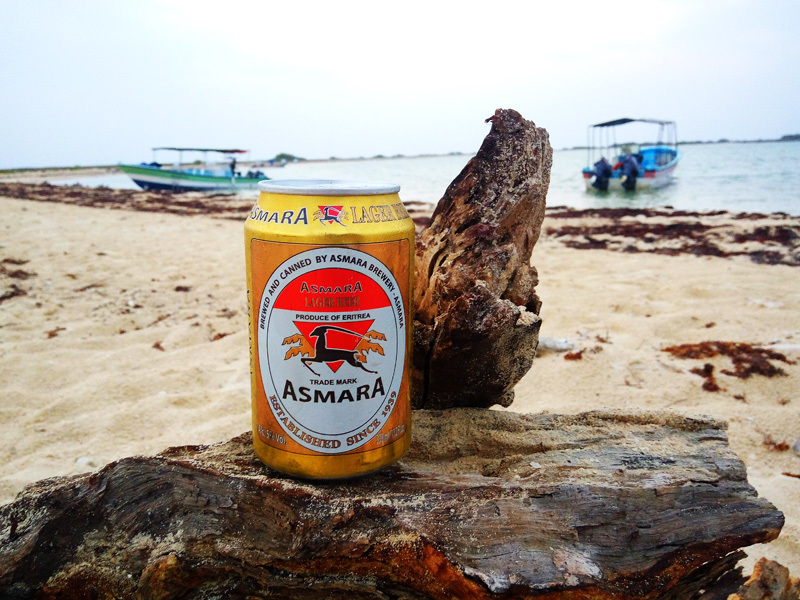 Today will start with the discovery of Asmara. 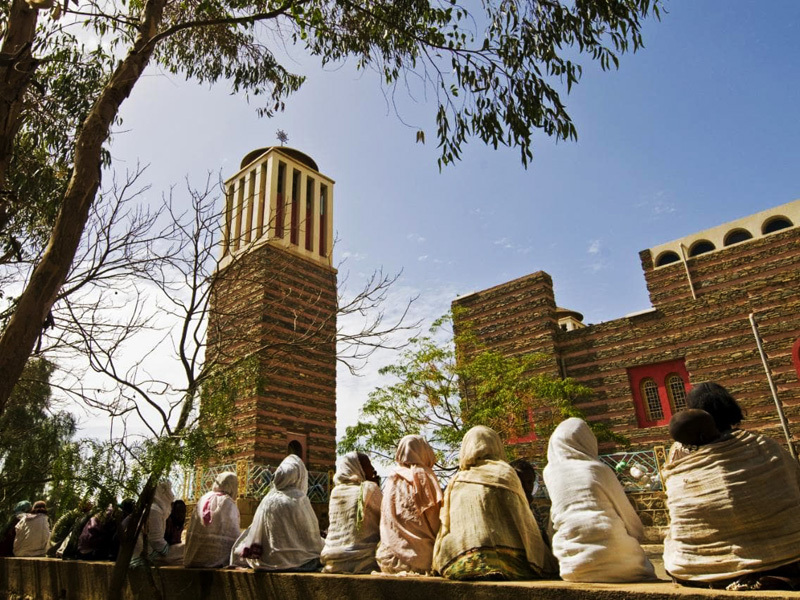 A guided tour will lead you to the most interesting and unusual places that Asmara, UNESCO World Heritage Site, offer. Several stops on the way on point of interest. 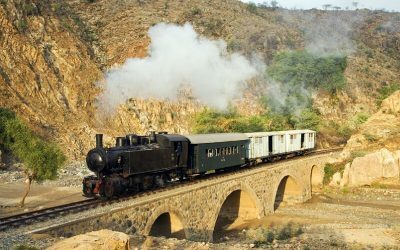 Will see Nefasit, Ghinda, Dogali and will reach Massawa in the afternoon. 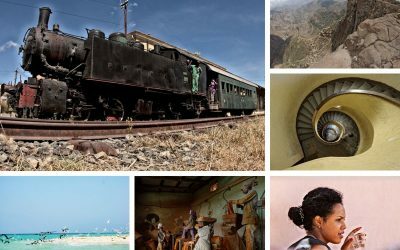 In those four days you are free to organize yourself, visiting the city, going to Gurgusum Beach or Green island beach or you can go further for a day excursion to Madote or Dissei, the nearest islands to Massawa. (all those excursions are optional, not included in your program, and must be paid locally). 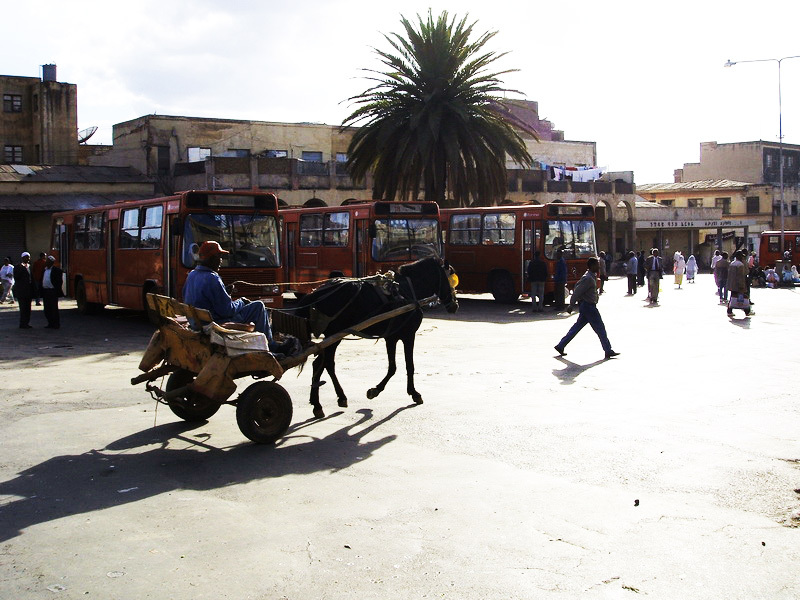 In the afternoon, transfer to Asmara. 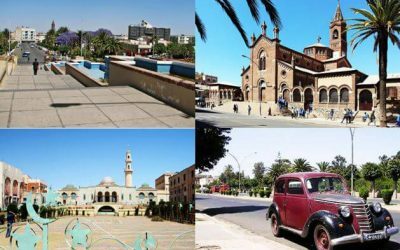 Leisure time for a walk to discover Asmara by night, maybe sitting in a bar, enjoying an excellent coffee and the quiet and cheerful coming and going of young people and tourists. 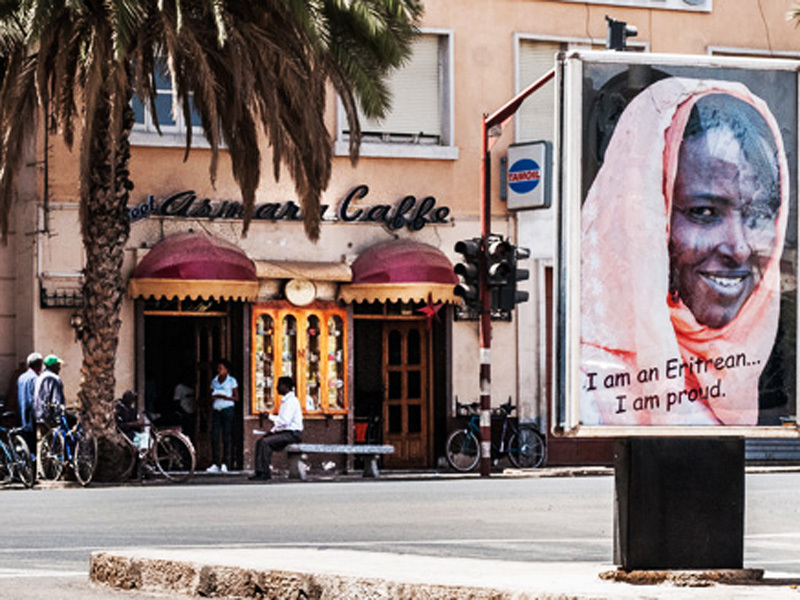 This is the last day and will be dedicated to Asmara. It is a free day that you will organize as you wish. A free leasure time before your departure. At a suitable time with your flight,you will be transferred to the airport. 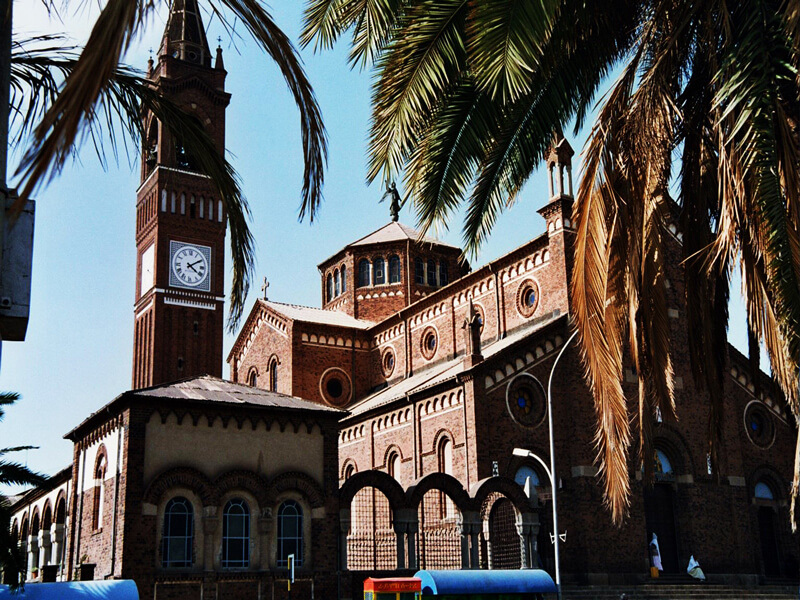 Four nights in Asmara, B&B accomodation, Albergo Italia or similar. 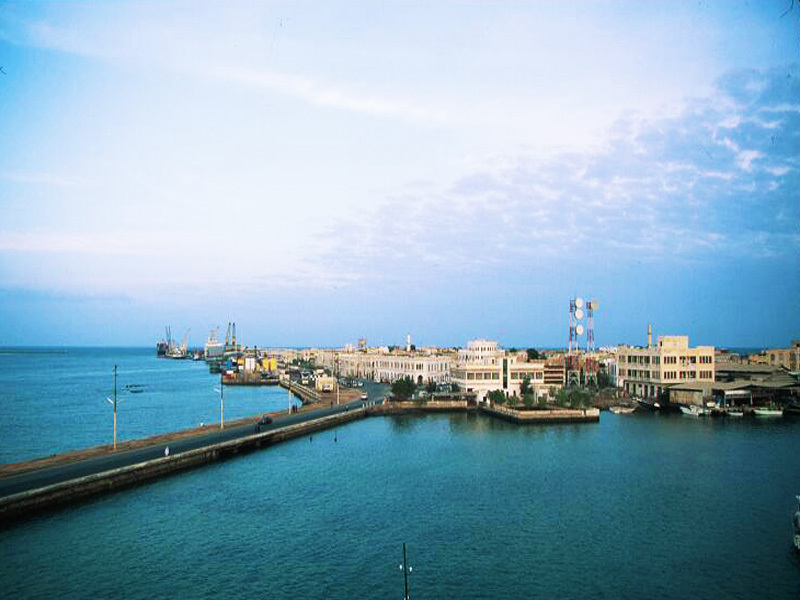 Four nights in Massawa, Grand Dahlak Hotel or similar, overnight only.